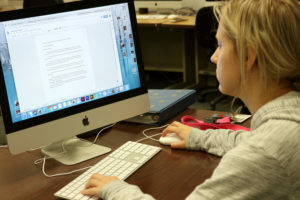 Seward County Community College partnered with Humanities Kansas (HK) to show the rest of the state what living in Southwest Kansas is actually like. Sprenkle, who served as the editor for the project, enthusiastically jumped on board with the project and recruited the students she thought would get the job done. Michelle Mattich, super sophomore; Amberley Taylor, sophomore; Alondra Trevizo, junior at The University of Kansas and Bethany Wood 2017-18 photography student were chosen to complete this partnership. “We wanted to focus on Latino immigrants for our project and how they are portrayed in the media. For this topic, I naturally thought of Southwest Kansas. HK wanted to reach out to an organization in Liberal and SCCC seemed the perfect fit,” Mendoza said. Each story is unique within itself and each story does an outstanding job depicting what life and culture is actually like living in Southwest KS, showing the emotional side of life and the not so emotional side. 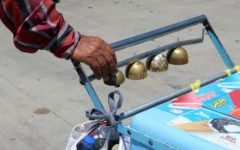 The three stories were about the American Dream, the Paletero Man in town and a Quinceanera. Mattich wrote a story based upon her own family and what struggles her parents went through to build a stable life for their own children. “I interviewed my mom, dad and my brother. It was a very emotional thing, especially for me because of course they’re my own parents and they did suffer in order to be where they are today, but for them it wasn’t so serious at all,” Mattich said. Mattich also speaks about the struggles immigrants go through working at the meat packing plant, National Beef. “I would see people that suffer from arthritis, back pain, diseases working. Even for me, working there was very tough. I was sore most of the time and I got tendonitis on my foot from wearing the wrong work boots. My job was very difficult,” Mattich said. Aside from working at National Beef, which is a very common and go-to job in Liberal, we also see culture on the streets. 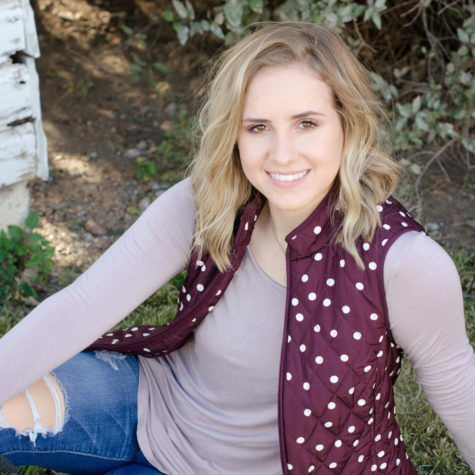 Amberley Taylor, a nursing major, from Satanta, Kansas and Co-editor of Crusader news was a photographer for the partnership with Kansas Humanity. 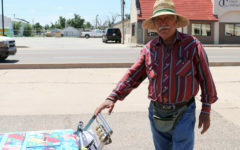 Trevizo wrote about the daily life of veteran paletero, Francisco Solis, and his struggles on the job, while Taylor took the photos. Trevizo explains and describes what Solis does on a day to day basis through her story called, “Paletero Brings Mexican Summer Classic to Liberal Neighborhoods.” Not only does Trevizo explain the daily life of Solis, but also introduces the idea of where the Paleta came from and how it got to the United States. On the topic of traditions, a photo essay on quinceaneras was also done by Wood. Wood decided to do a photo essay on quinceaneras and focused it on Bryanna Banuelos, who lives in Liberal. “The way I had the chance to do it was because I had a friend who’s sister choreographs for quinces. I asked this particular family and they said ‘sure’ and i began the process!” Wood said. Wood began attending the dance practices, where Bryanna and her Chambelanes would practice for the Vals and surprise dance. Then, she attended the mass portion of the party and even the dance! She tried her best to capture genuine candid moments of the quince. 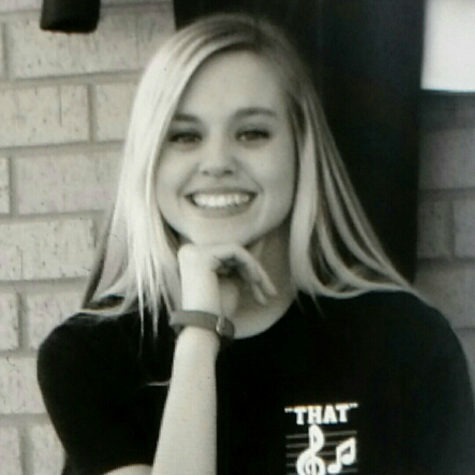 “Bryanna’s family was very inviting and very hospitalic. They accepted me with open arms. They were very laid back, open and friendly and I didn’t expect anything less from them. 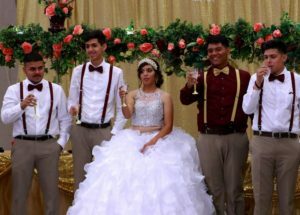 I built a surface level relationship with them and it was a really great experience going to a quinceanera, since I have never been to one prior to this. I really enjoyed it! I will definitely go to more if given the chance,” Wood said. 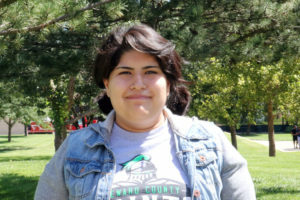 In addition to the stories written by the three students, it will also include a writing workshop called From There to Here: Latino Stories of Liberal, which SCCC is hosting in the library on October 20. The public is invited to attend. 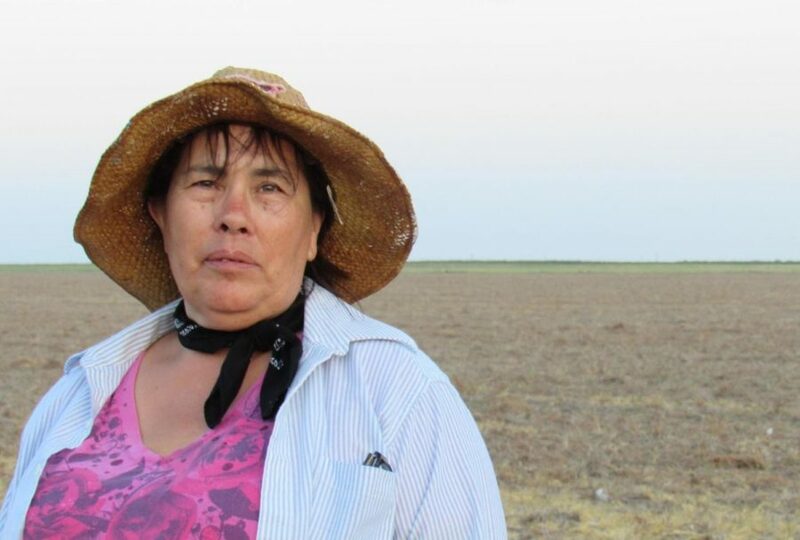 HK also invited Pulitzer-prize winning journalist (and former Kansan) Sonia Nazario to speak in Kansas City on October 4. Her topic is titled, “Telling Readers the Truth Means Being an Advocate, Too” which the Crusader staff will be attending. “Latino Stories of Kansas is a one of a kind initiative for us and the collaboration with SCCC journalism students is a first. 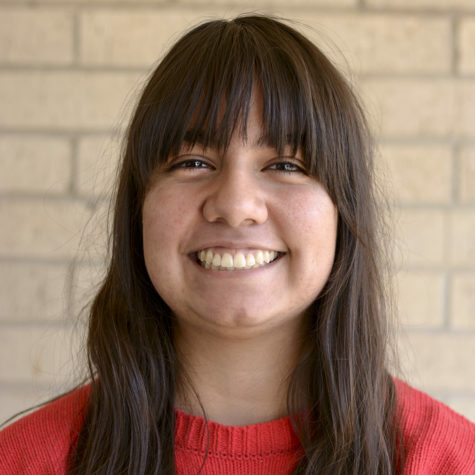 Ms. Sprenkle’s collaboration was invaluable,” Mendoza said. Sprenkle was also happy with the way the partnership turned out. “I’m really proud of our students for being able to write for HK. They met the deadlines and presented themselves well.” Sprenkle said. To read the partnership’s stories, visit: https://www.humanitieskansas.org/get-involved/kansas-stories. They will also be featured on the October print newsletter for HK and on the Crusader website.